Your need to see all of the amazing features in this home which has been totally renovated and updated. 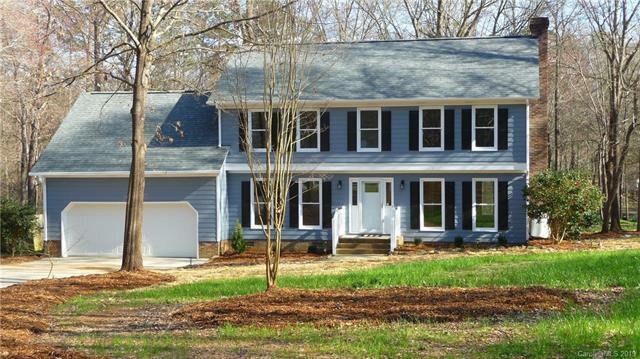 LOCATED IN DESIRABLE Stoneybrook neighborhood. EXCELLENT PORTER RIDGE/PIEDMONT SCHOOLS! 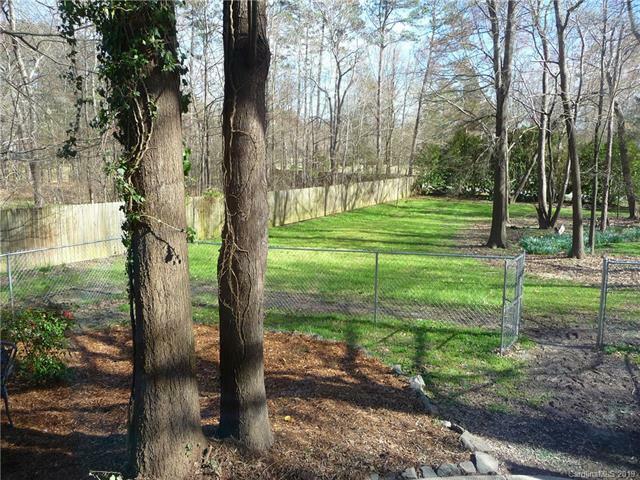 On almost an acre level wooded lot! 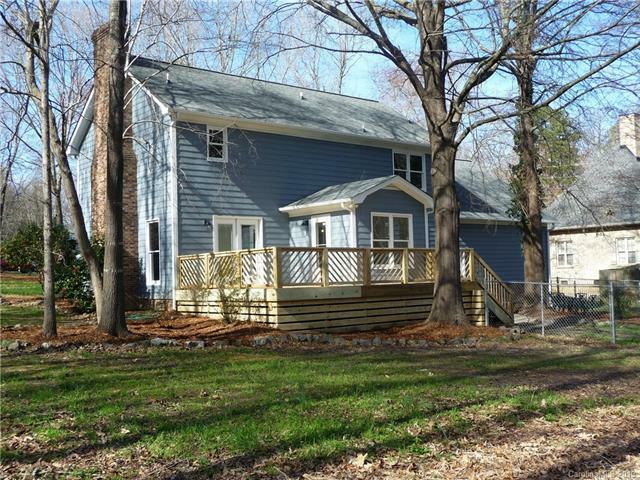 3 BR/2.5 BA plus LARGE Bonus over garage. Marble countertops w/penny tile backsplash on all new white cabinets in kitchen. New stainless steel appliances including side-by-side refrigerator. Washer and dryer in mud room w/built-in cubbies. Brick fireplace w/gas logs. New luxury vinyl plank floors in BAs, new carpet in BRs, w/solid hardwood flooring throughout the downstairs. MBA is huge with porcelain wall tile, marble floor and custom glass door. Painted decorator colors throughout. 2 HP's with UV light that prevents growth of bacteria and mold. Roof is new w/architectural shingles. Updated wiring w/added outlets and wired smoke detectors. Huge deck and fenced back yard. Too many upgraded features to list. Agent related to owner. Don't miss this one!!! 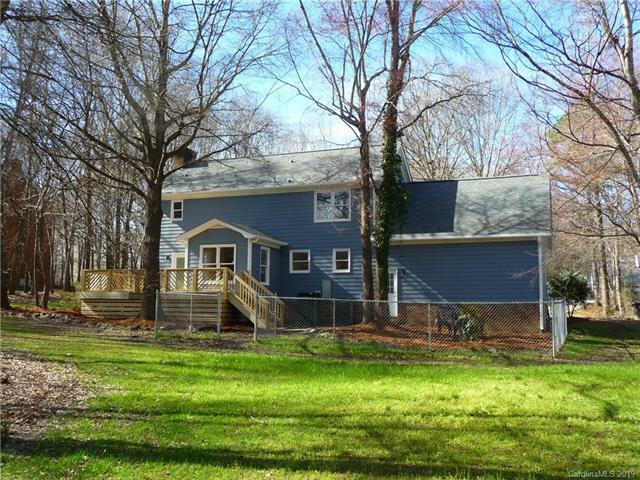 Offered by Simmons Real Estate & Constr.. Copyright 2019 Carolina Multiple Listing Services. All rights reserved.